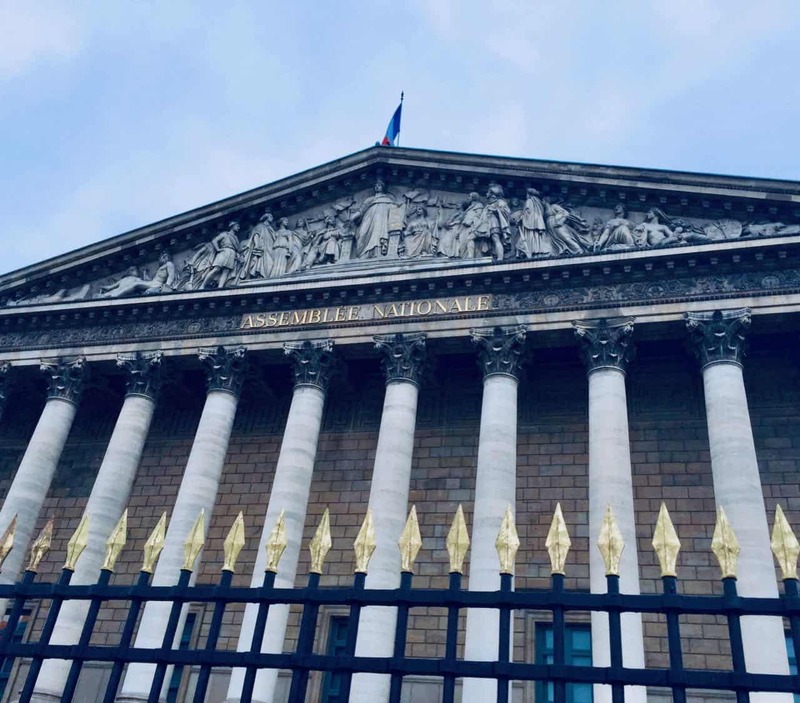 The French National Assembly recently passed the PACTE law (Loi PACTE). The omnibus bill entails a variety of acts of legislation designed to boost the French economy. 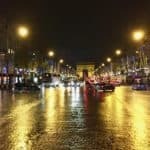 Championed by the French government it is expected to become law within the coming months – perhaps as early as April. First, the legislation must return to the Senate for a second reading but the consensus is this will become law. Buried within the Loi PACTE is a section regarding digital assets which may create a robust sector of crypto as the law will represent bespoke rules from one of the largest economies in Europe. ICOs, fundraising in crypto-assets, are not subject to a legal framework. This regulatory gap prevents serious bids from being distinguished from fraudulent bids. The blockchain will upset the financing of innovation. The ICO is a growing fundraising method for innovative projects, especially those based on blockchain. 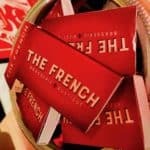 To attract innovators from all over the world, France must offer a clear, understandable and protective legal framework, particularly in terms of funding. 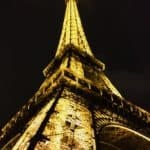 The Autorité des Marchés Financiers (AMF) will examine the documents drawn up by companies wishing to raise tokens and will issue a visa to companies that issue tokens that meet specific criteria that protect savers. This visa will not be required. The list of companies complying with the criteria of the Autorité des Marchés Financiers (so-called “white list”) will be a valuable benchmark for investors who wish to finance serious and value-creating projects. Creating a legal framework will attract innovators from around the world who want to go through this method of financing. 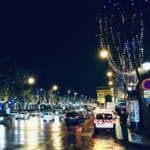 Will France Become the Blockchain Nation? 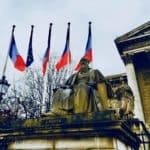 France is considering investing €500 million over the next three years to develop the country’s blockchain ecosystem – not a small sum. 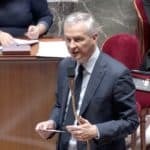 Bruno Le Maire, the French Finance Minister, has been very vocal in his support of crypto innovation. 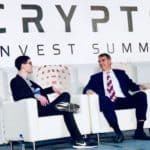 Most certainly there are still details being worked out, it appears that crypto assets will become a regulated reality in the not so distant future. 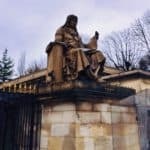 Crowdfund Insider received several notes on Loi PACTE vote last week. 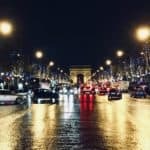 Karim Sabba, co-founder of Paris Blockchain Week and Woorton, said the passing of PACTE “nourishes the creation and development of such businesses.” In many jurisdictions, crypto businesses struggle – including opening a bank account. A good summary of the rules, as they stand now, may be viewed here. 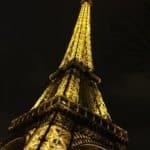 This entry was posted in Blockchain & Digital Currency, Featured Headlines, Global, Politics, Legal & Regulation and tagged france, jennifer d'hoir, karim sabba, loi pacte. Bookmark the permalink.